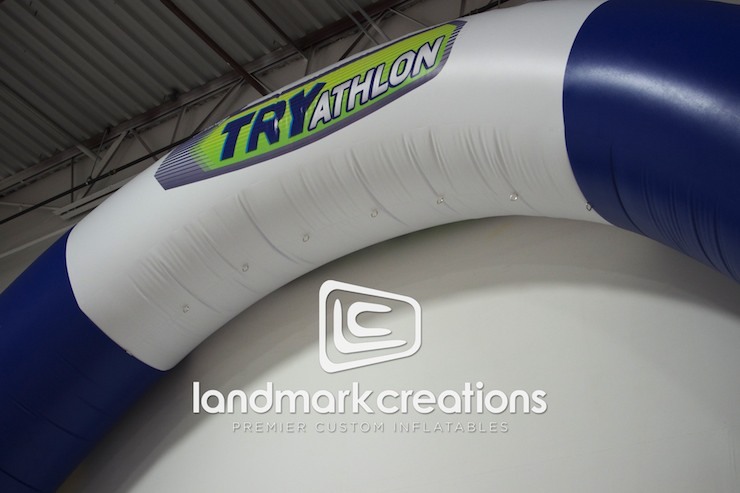 Radio Disney used their custom inflatable TRYathlon archway during the TRYit! Campaign, an event encouraging kids and families to participate in physical activities! 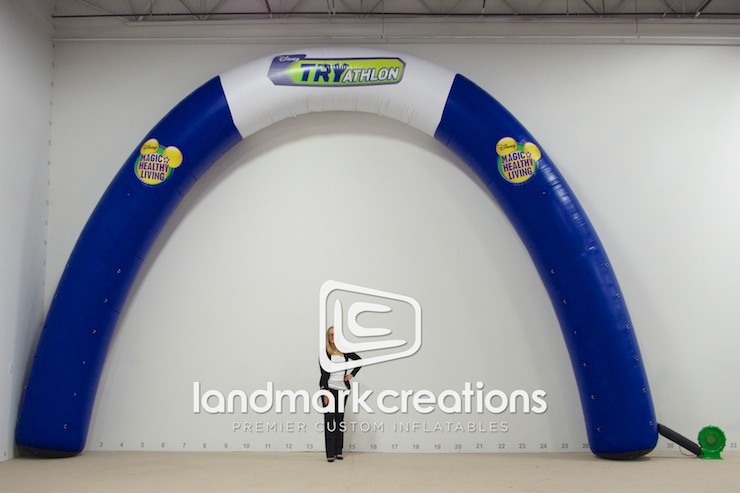 The classic inflatable arch is complete with Radio Disney and TRYathlon logos and branding. Pack DIMs: 27" x 20" x 40"